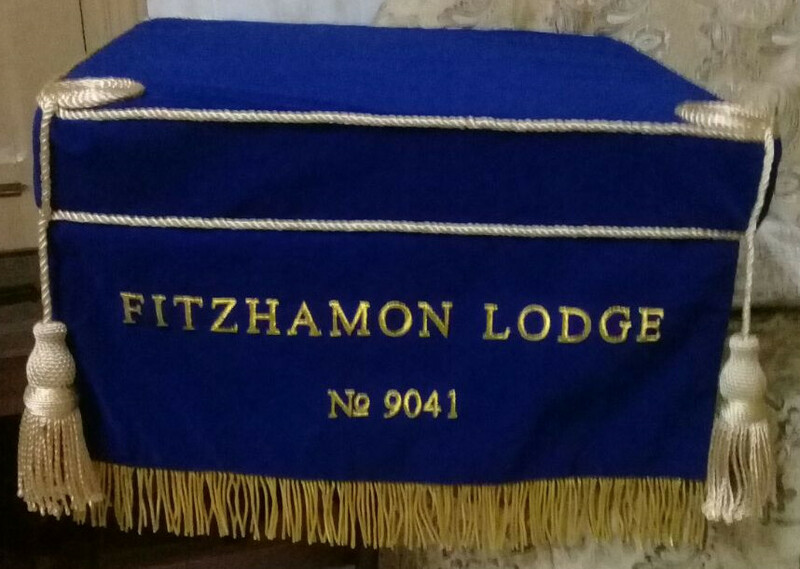 Craft Lodge Bible Cushion & 300mm Dropfall with Lodge Name & No. 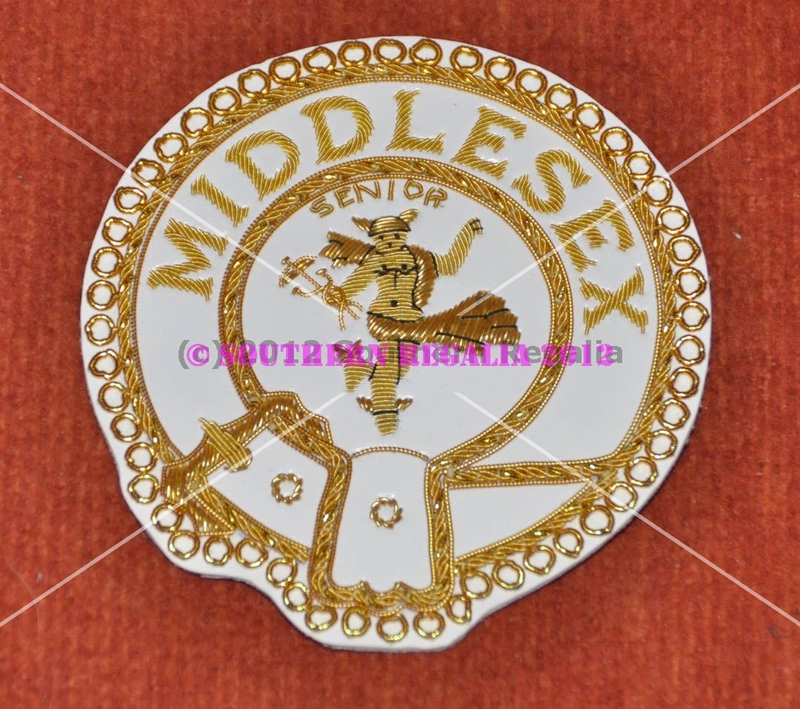 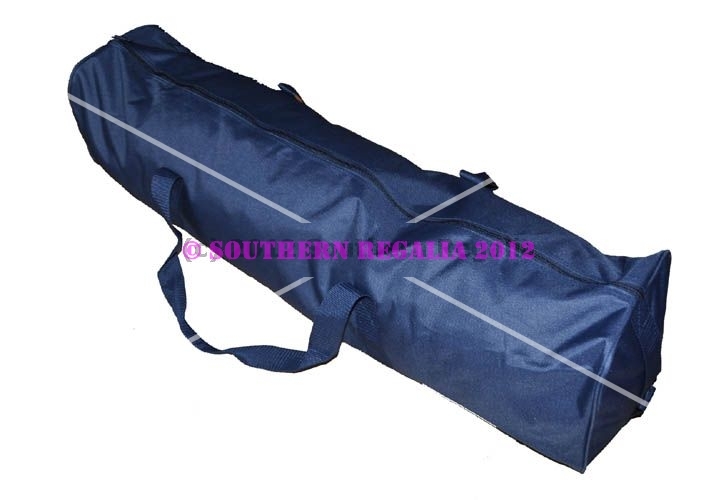 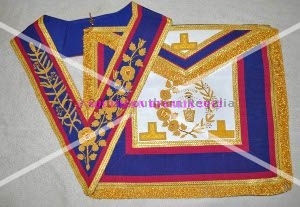 Semi-Rigid Soft Regalia Bag, will fit Craft Provincial or Grand Officers Apron, Collar Etc. 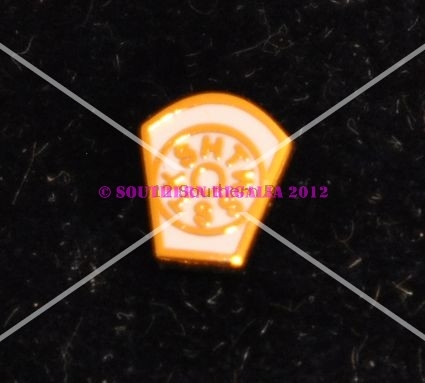 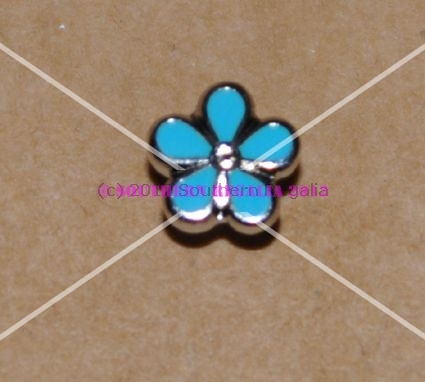 This product was added to our catalog on Saturday 21 April, 2012.